We’ve provided affordable tow truck services in Sandy Springs for many years. And years of responding to hundreds of roadside situations has given our towing professionals the experience to handle any situation out there. And have built a reputation that we’re proud of. Every one of our tow truck drivers is experienced, seasoned, and qualified to handle every kind of roadside emergency there is. If you need something “easy” like a quick flat tire assistance or lockout service we can do it. 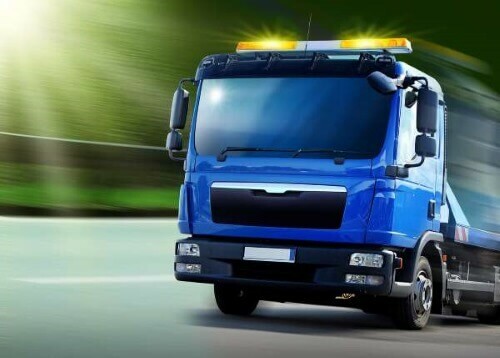 If you need a full scale tow truck service or wrecker service, we can do that just as easily. The combination of experienced service providers, fast response times, and great tow truck rates have helped us get to where we are. We’re happy when people tell us we’re a good deal that’s hard to pass up. Everyone wants a good deal, and we’re happy to be a great one! Please call us at 404-800-6501 right away if you need a tow truck service. A live operator will take your call and dispatch a unit to you as soon as we have your location. Just remember to mention any outstanding details that might be important.